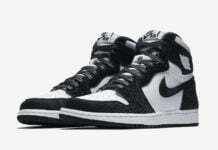 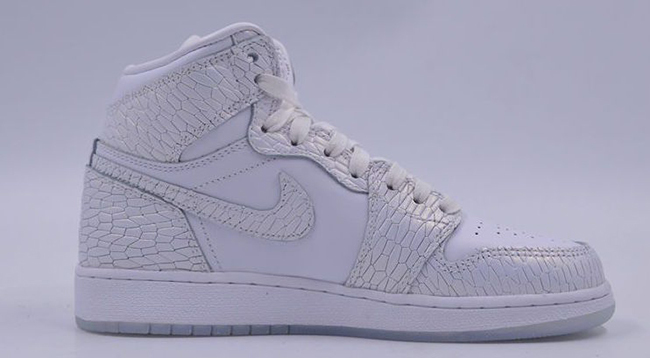 The Air Jordan 1 ‘Frost White’ is apart of the Air Jordan Heiress Collection releases for May. 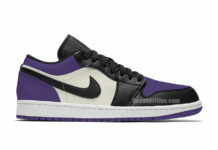 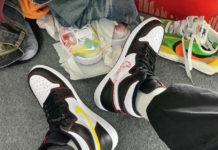 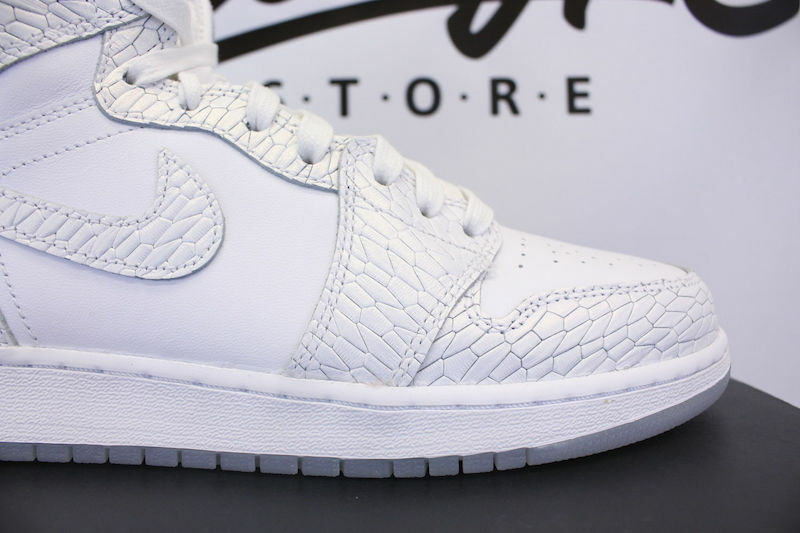 This Air Jordan 1 will resemble the Air Jordan 11 Low ‘Frost White’ while both are a grade school exclusive. 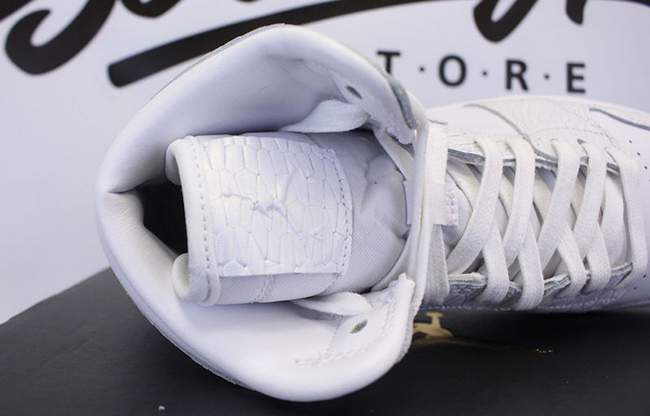 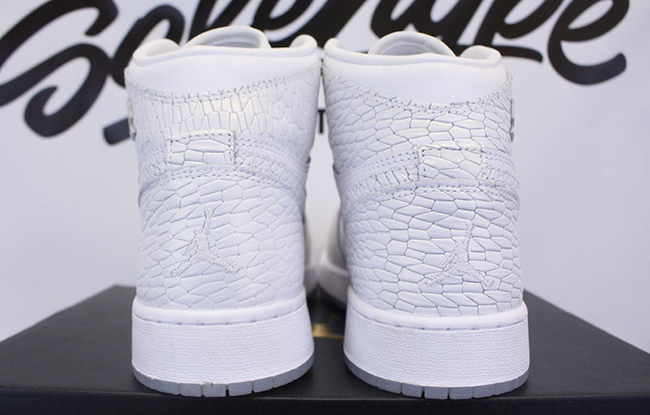 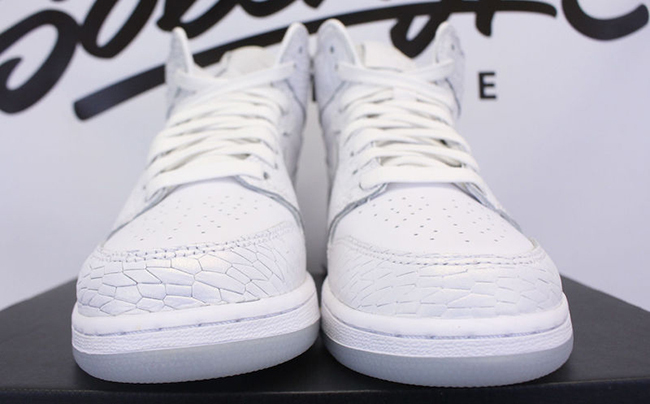 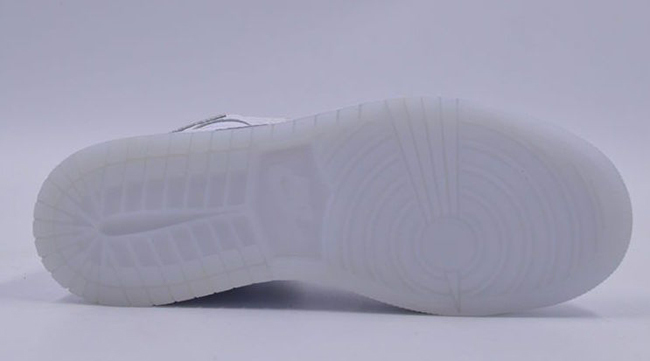 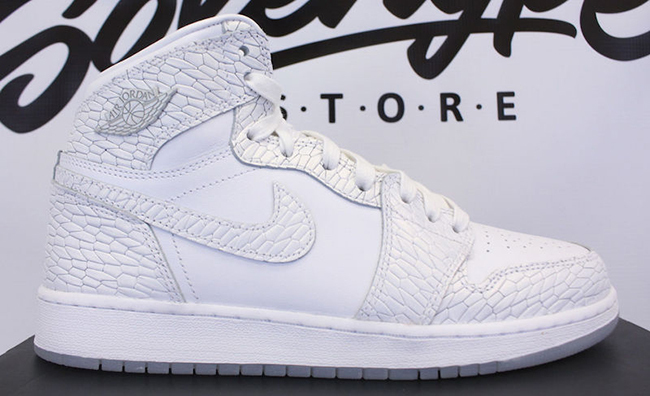 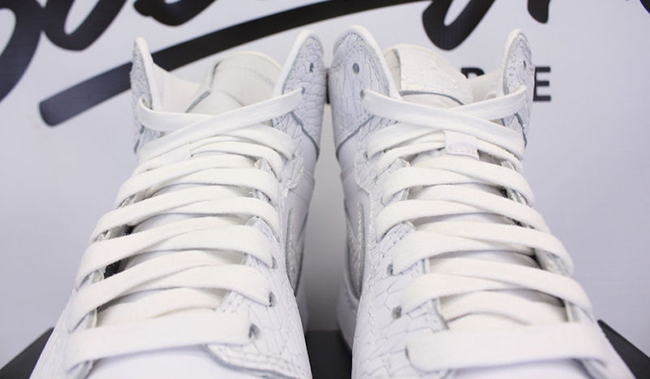 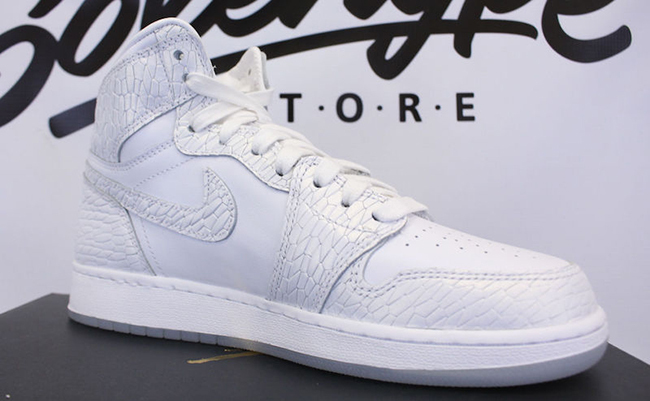 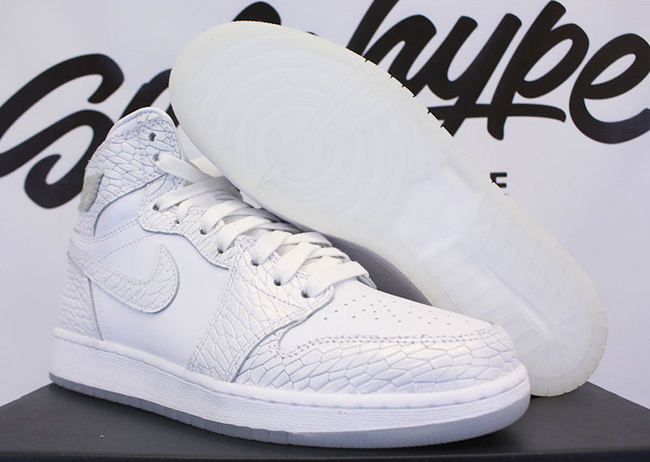 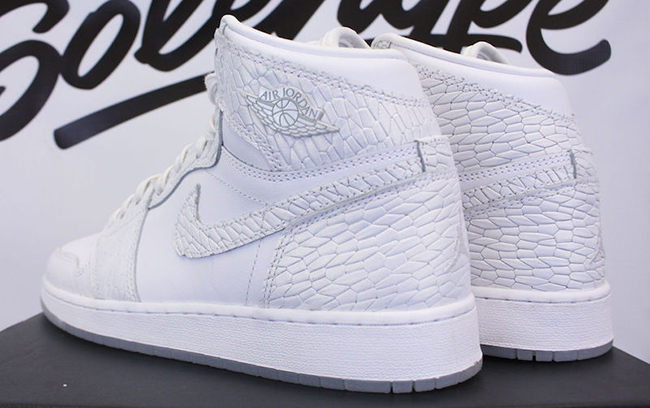 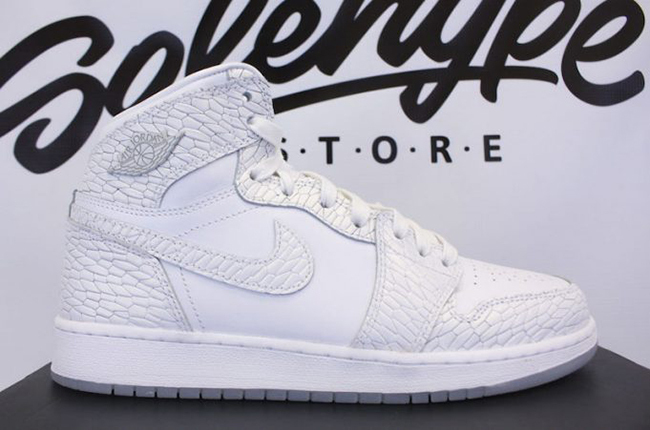 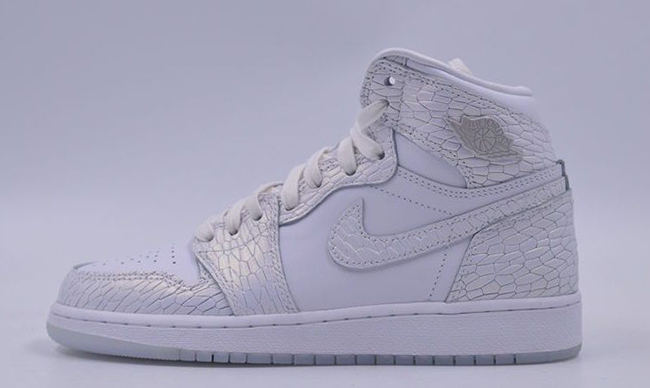 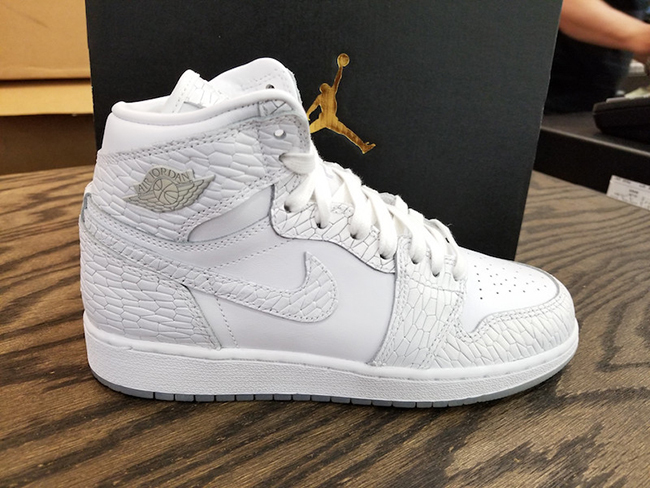 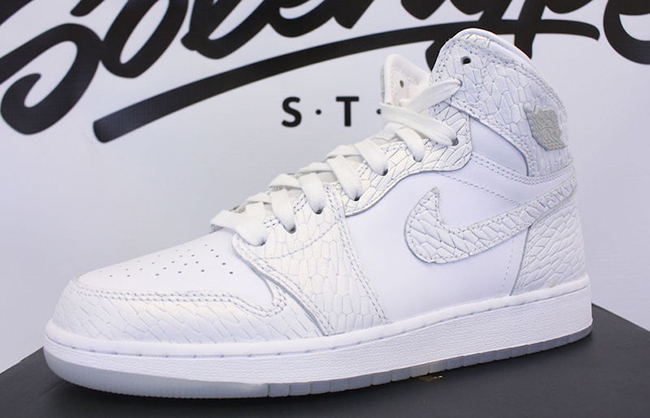 Update: We now have a detailed look at the Air Jordan 1 ‘Frost White’ via Sole Hype.